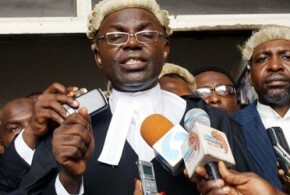 Home Columns Fallen Legal Heroes Fallen Legal Heroes: Bamidele Aturu Esq. 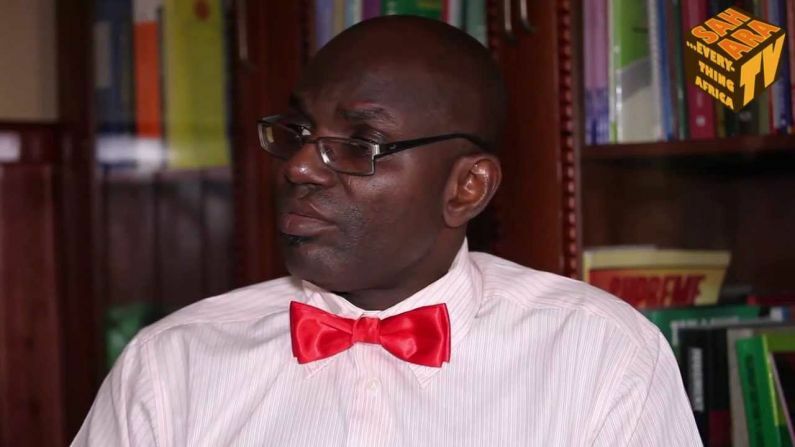 Fallen Legal Heroes: Bamidele Aturu Esq. Late Bamidele Aturu (October 1964 – July 2014 ) was born on 16 October in Ogbagi Ondo State, Nigeria to the family of Mr and Mrs. Felix Aturu. He studied physics at Adeyemi College of Education in Ondo State before proceeding to Obafemi Awolowo University in 1989 to study law. He graduated with LL.B in 1994 and attended Nigerian Law School and was called to the Nigerian Bar in 1995. He obtained a master’s degree in law (LL.M) from University of Lagos in 1996. 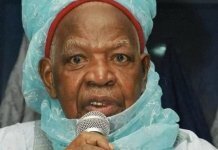 The late Aturu became prominent as a fighter against rights abuses in 1988 when, as a member of the National Youth Service Corps, he refused to shake the hand of the then Military Governor of Niger State, Col. Lawan Gwadabe when he was honoured as one of the best corps members that served in the state. He hinged his decision on the fact that the military had caused great harm to the democratic aspirations of Nigerians. And his passing out certificate was seized but released after several years of legal battle. 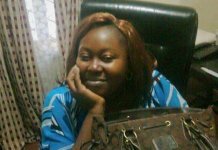 He dedicated most of his legal practice to representing the opperessed and marginalized members of the society. In 2010, he dragged the Council for Legal Education to court, demanding for the reduction in the cut-throat fees that increase the chances of indigent Law students to make it to the Law School. Also in 2012, he wrote to the former Governor of the Central Bank of Nigeria, Sanusi Lamido Sanusi, asking him to disclose his salary, allowances and other entitlements. He was committed to representing the oppressed individuals and groups. A few years before his demise, he started an intellectual discourse on his birthday (October 16) for the betterment of the Nigerian polity. He was the author of several law books, including A Handbook of Nigerian Labour Laws, Nigerian Labour Laws, Elections and the Law. He turned down his nomination, as a representative of the civil society, in the National Conference on the basis that the conference, could not meet the expectations of Nigerians. 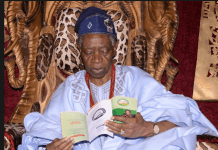 He died in Lagos in July 2014, and was buried in his hometown, Ogbagi Akoko, Ondo state Nigeria.